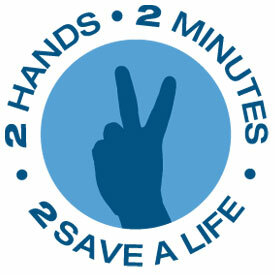 Y-o-u can SAVE a life! British Heart Foundation – Vinnie Jones. 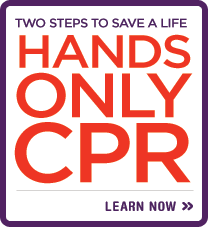 American Heart Association – Ken Jeong suits up in new Stayin’ Alive video to promote Hands-Only CPR. British Heart Foundation – Vinnie Jones’ CPR/funny ad spoof with kids.